Named Best Winery in Santa Barbara County, Summerland Winery is a boutique, dog-friendly winery dedicated to the production of fine wines from the Central Coast of California. 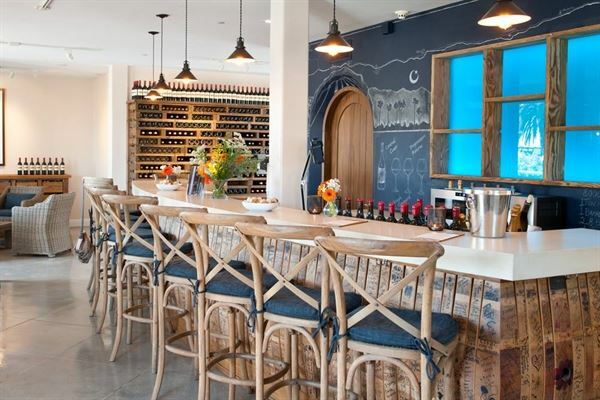 Our tasting room, located in the small coastal town of Summerland California, showcases our award-winning wines in a comfortable, yet tasteful, seaside setting. So sit back, relax, enjoy the ocean breeze, and let us help make your next event unforgettable!